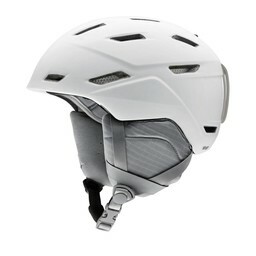 Fox Chapel Ski and Board has ski helmets to protect heads of all shapes and sizes. 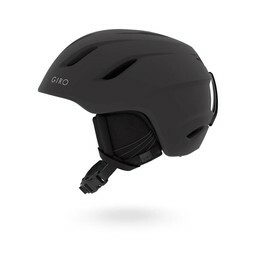 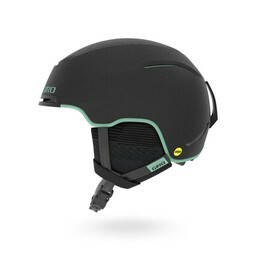 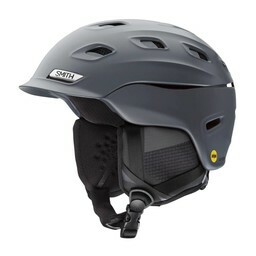 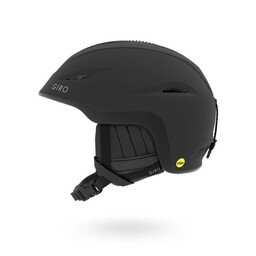 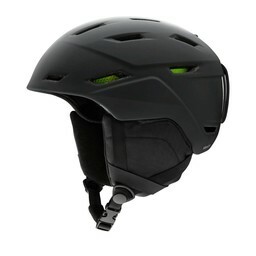 You'll find ski helmets from Smith, Atomic, Scott and more. 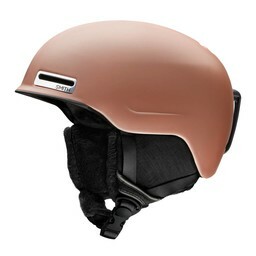 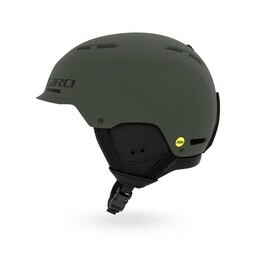 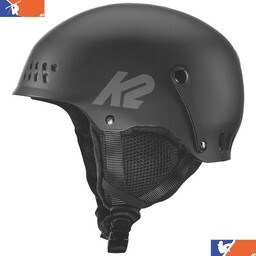 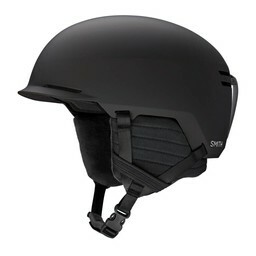 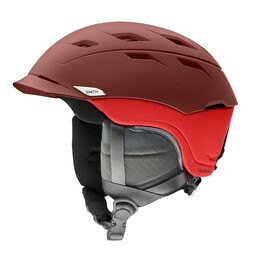 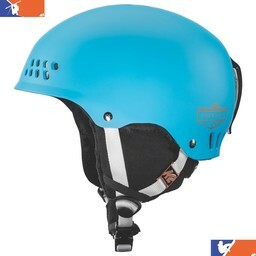 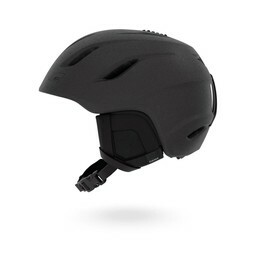 Our selection of ski helmets includes many different colors and designs. If you are looking for a ski helmet to match your goggles, please click here. 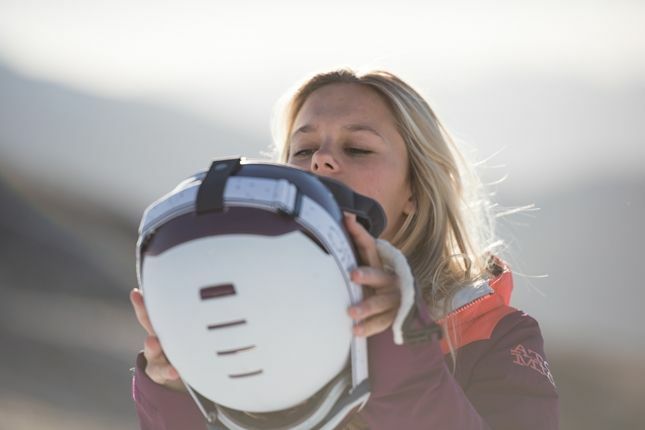 When you are selecting a ski helmet, you want to make sure that it fits snugly on your head. Many ski helmets made today include adjustable headbands that accommodate a range of sizes. 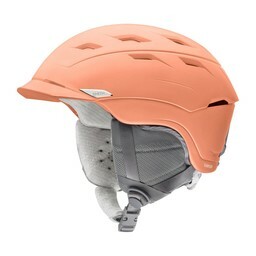 Some helmets also fit certain headshapes better than others. 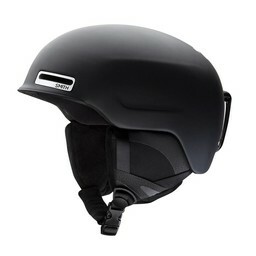 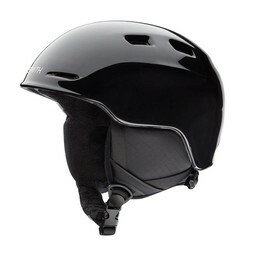 Please call us if you have a question about the fit of a particular helmet. 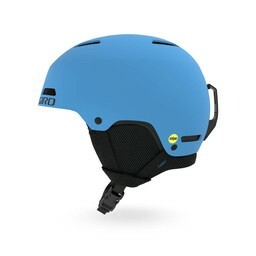 If you are near PIttsburgh, you can come visit our ski shop at 392 Freeport Road in Pittsburgh, PA, and we can help you select your new helmet.